Child custody issues often represent some of the most emotionally difficult issues in family law. The Minneapolis attorneys at Arnold, Rodman & Kretchmer PA are committed to providing compassionate, creative, and child-focused support and advocacy for our clients and their families. 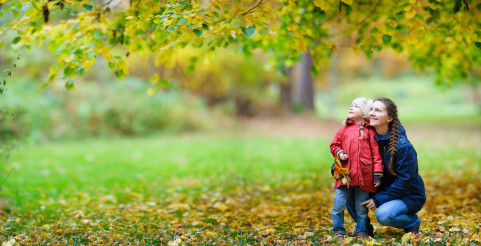 Under Minnesota child custody laws, there are two types of child custody: legal and physical. Legal custody refers to the right to determine the child’s upbringing, including education, health care, and religious training. Physical custody refers to control over daily routine, care, and residence of the child. There is a presumption under Minnesota law that joint legal custody is in the best interest of the child unless the court finds domestic abuse has occurred between the parents. An award of joint legal custody would give both parents’ equal rights and responsibilities to make major decisions about the child’s upbringing. An award of sole legal custody to one parent gives that parent the exclusive right to make major decisions regarding the child. 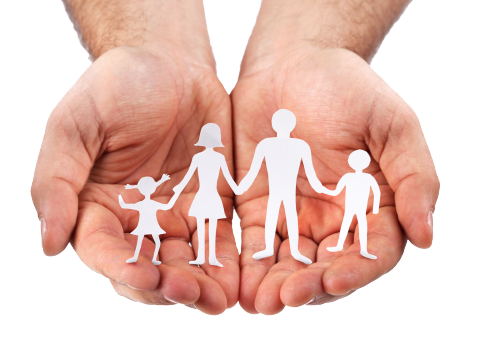 At Arnold, Rodman & Kretchmer PA we seek provide proper context for all custody issues. We take time to listen to your concerns and give you honest advice upfront so you can set realistic, achievable goals in order to reach the best possible outcome for your family. In determining physical custody of a child, the Court will consider the 13 factors for the best interests of the child. Once a custody determination has been made, either by agreement of the parties or through trial, the Court will retain jurisdiction to modify child custody or parenting time until the child turns 18. In Minnesota parenting time and/or visitation are terms used to reflect parental time with a child or children. Unless parenting time is likely to endanger a child’s emotional or physical health, parenting time will be granted to the noncustodial parent. 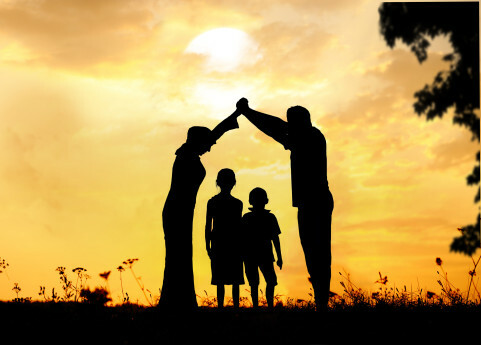 The Minneapolis Child Custody attorneys at Arnold, Rodman & Kretchmer PA are well versed in finding creative solutions to even the most complex custody and parenting time issues.